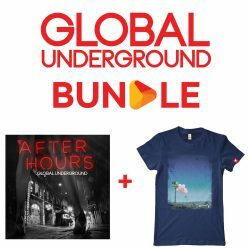 Grab a once in a lifetime bundle of exclusive GU merchandise and music. 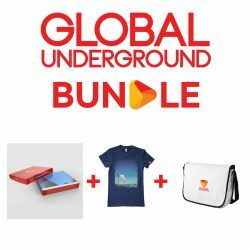 The bundle comes with a huge amount of items not available anywhere else, see the full list below. 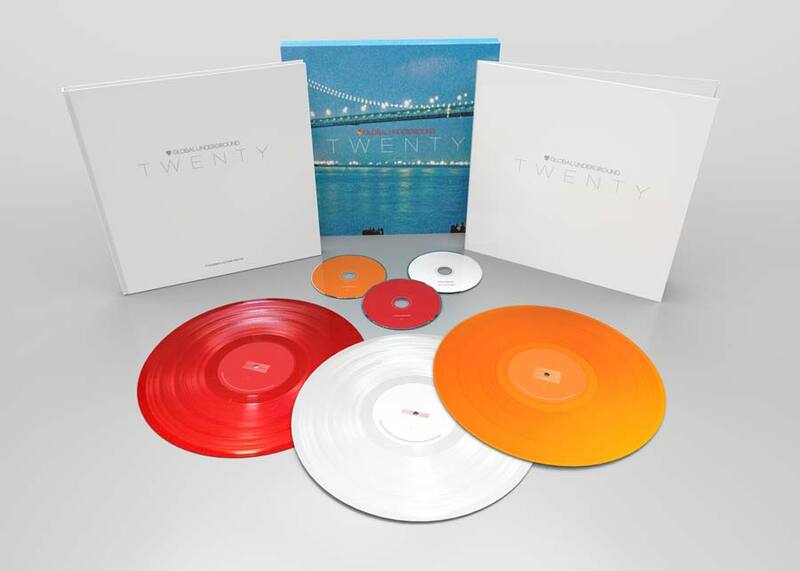 The Super Deluxe Collectors Edition comes with 3 x 180 GSM Luxury Tri-Coloured Vinyl (Red, Orange, White), 3 x CD (2 DJ Mixes 1 Unmixed The Future), and a 112 Page 12” Square TWENTY Hardback photo book of the iconic Global Underground album photography shot by Dean Belcher, all packaged in a hardbound slipcase. 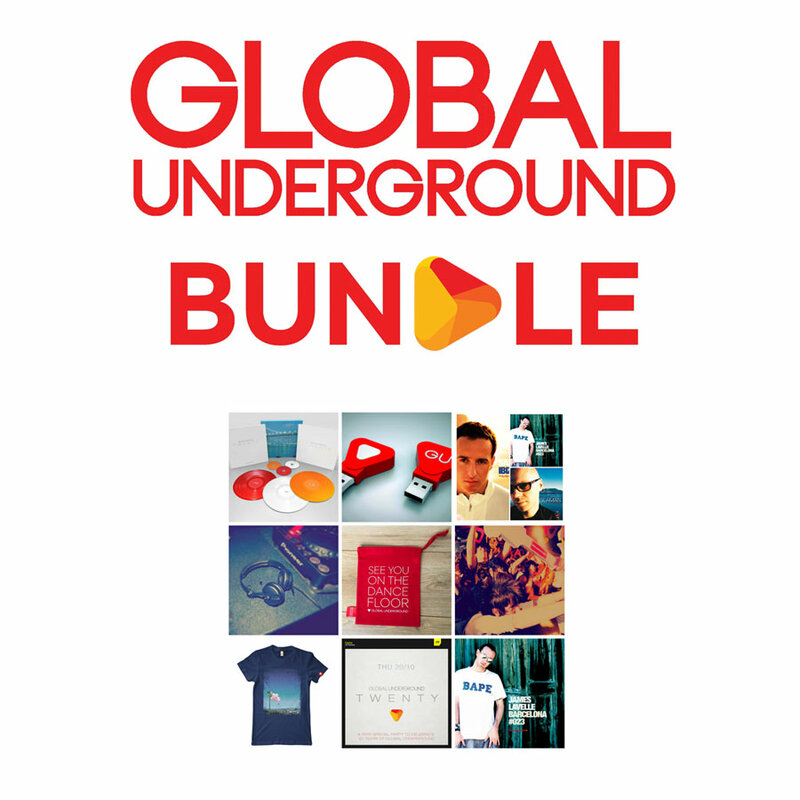 Choose from a selection of exclusive GU t-shirts. 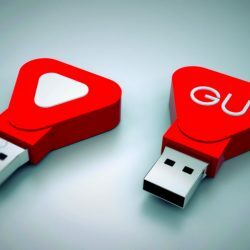 Get a custom moulded GU USB drive, ultra fast transfer rates and complete with all the individual WAVs from the GU TWENTY album, which is over 50 tracks. 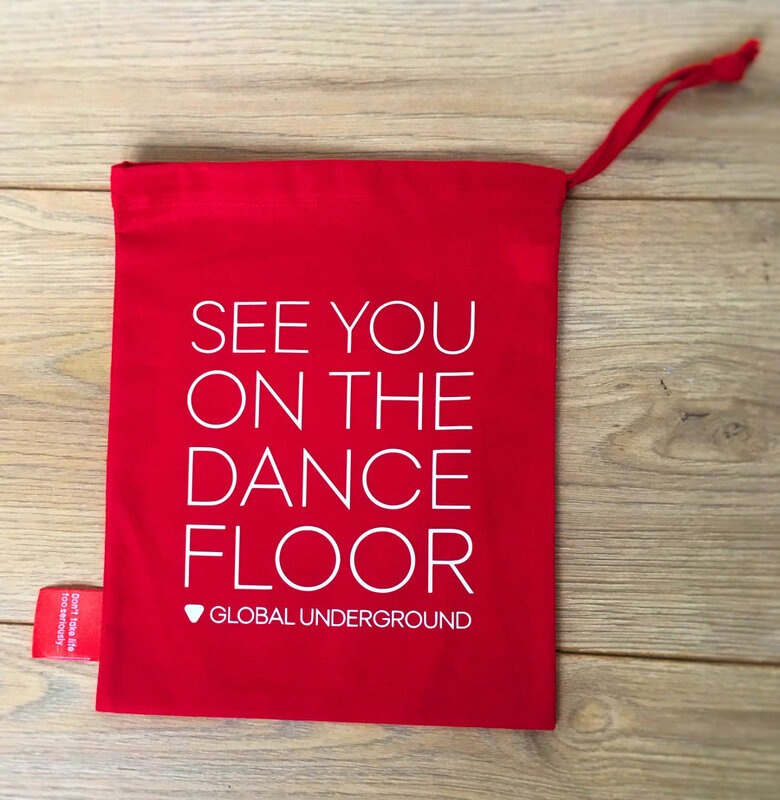 See You On The Dancefloor! 100% cotton headphone bag, with GU logos and tagline print, complete with embroidered GU label. 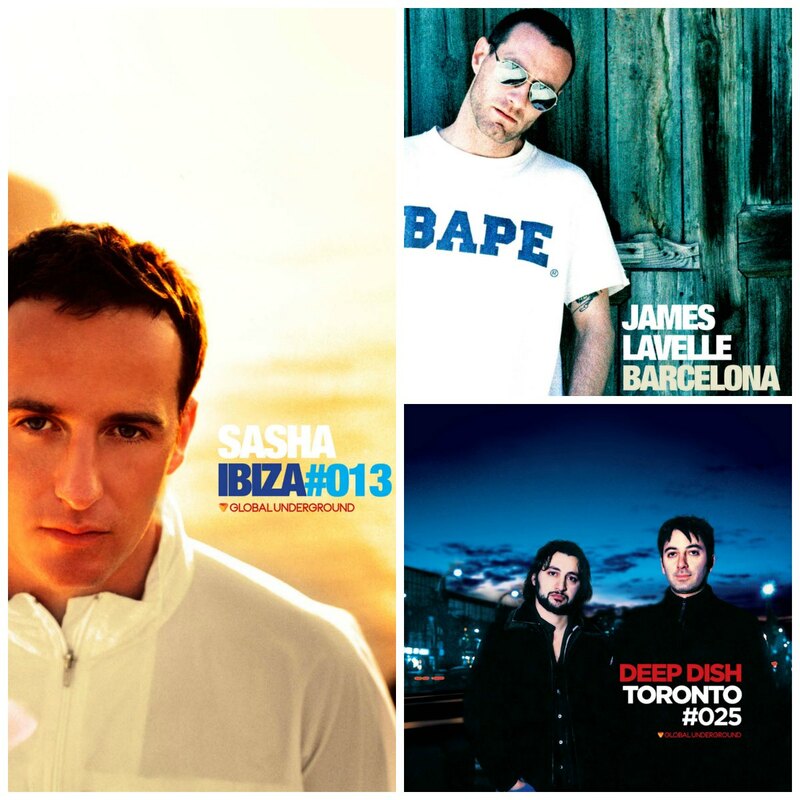 A set of 3 limited edition posters featuring some of the most iconic albums Global Underground has released, from the sun-drenched image of Sasha in Ibiza, to the rockstar pose from James Lavelle in Barcelona, to the Deep Dish duo standing tall in Toronto. 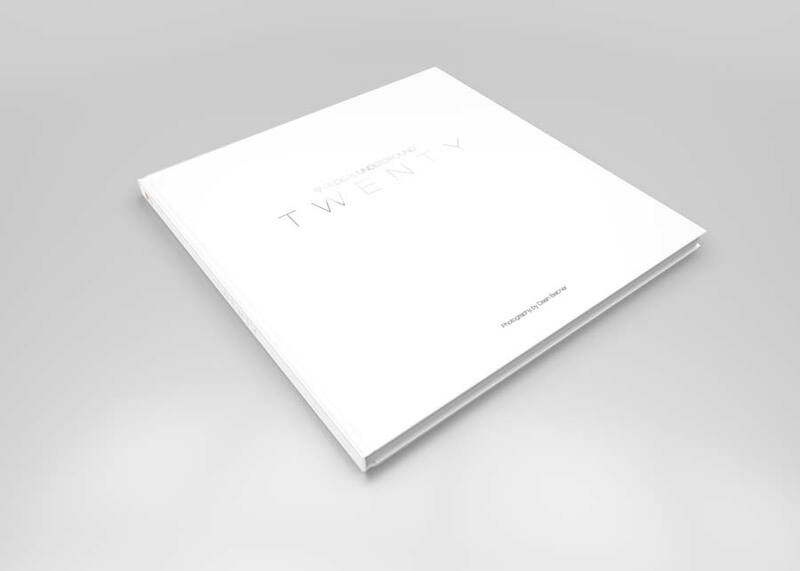 The posters are printed on 250gsm art card with a vibrant gloss finish. 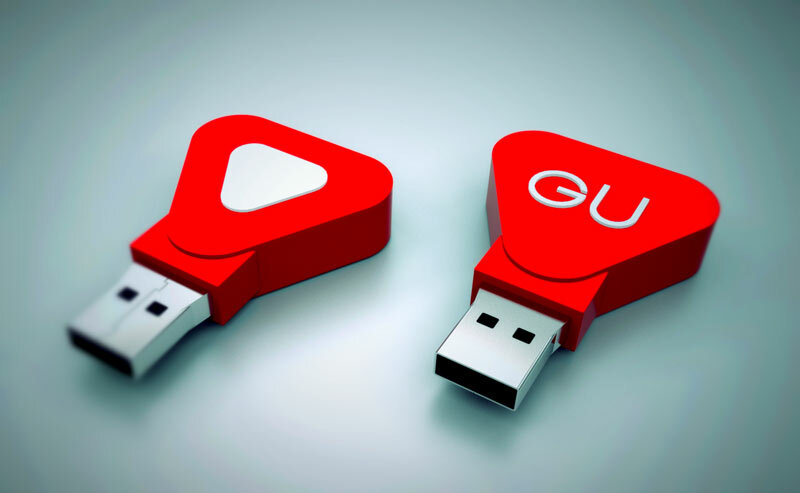 Size is: 29.7 x 42.0cm / 11.69 x 16.53 inches. Delivered in a heavy duty cardboard tube. 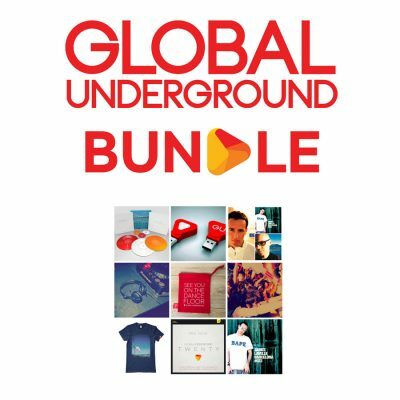 First in a series of classic GU covers in sticker format, exclusive to the GU store. 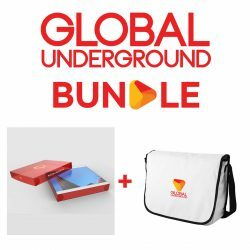 Includes #GU13 Sasha - Ibiza, #GU10 Danny Tenaglia - Athens, #GU24 Nick Warren - Reykjavik and many more, along with GU and Nubreed logo stickers. 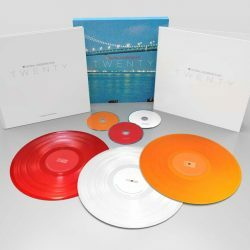 Out now, the 3 x CD Global Underground ‘TWENTY’ album features 50 tracks including 15 album exclusives. 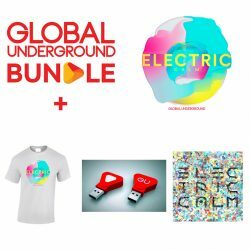 It looks back at the finest moments in GU’s history with a collection of classic tracks, updated remixes and brand new productions from the likes of Moby, Sasha, Dixon, Dubfire, UNKLE, Booka Shade, Gabriel Ananda and more, and also a bonus unmixed CD entitled ‘The Future’, featuring 10 exclusive tracks from some of world’s best new producers such as Denney, Dale Middleton and Just Her. 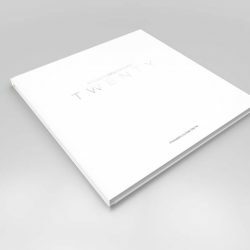 The rather special Super Deluxe Collectors Edition comes with triple vinyl, triple CDs and a 112 Page 12” Square TWENTY hardback photography Book all packaged in a hardback slipcase.